A young man accommodates his younger sister who chases every women away him. There seems to be more up her sleeves because her over possessive nature is getting out of control. 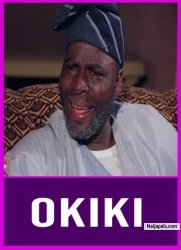 Find out more in this interesting ad intriguing nollywood yoruba movie. Enjoy!